Hi everyone! I am so excited today to launch a new series here on the blog - SavingsPinay Guest Blogger of the Month. Last week, Geli, a member of SavingsPinay Facebook Group commented the mutual fund she invests together with her husband. 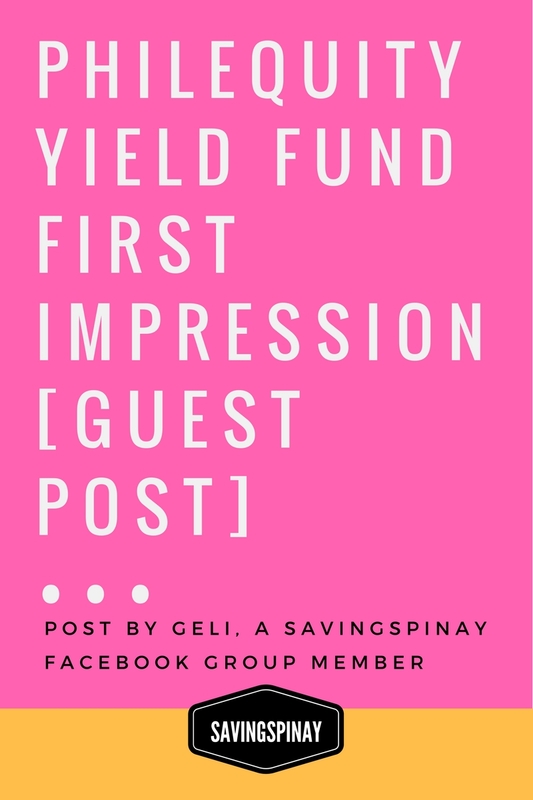 I know most from the SavingsPinay community are intrigued by this investment product so I asked Geli to introduce to us the Philequity Dividend Yield Fund by giving a guest post to SavingsPinay. 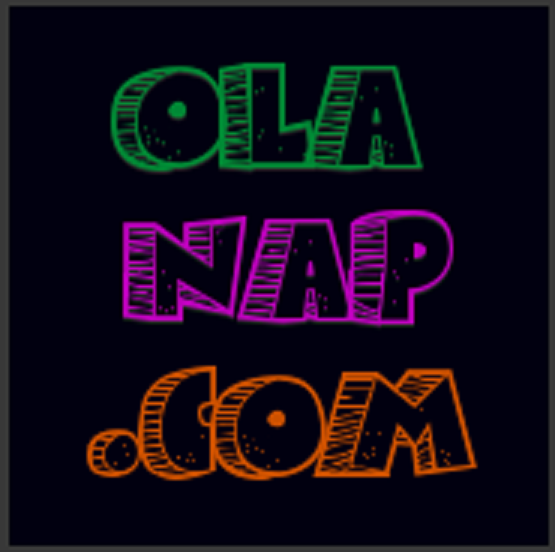 Hope you enjoy the post that Geli wrote for us! It was a random article on Philstar that brought me to Philequity’s website. My husband and I received some good cash gifts during our wedding and it’s been sleeping in the bank for 1 year that time. My curiosity led me and my husband to opening a joint account with Philequity Dividend Yield Fund Inc., and now, we’re more than 2 years in. Philequity Management Inc (PEMI) may be off the radar in terms of branding, because they don’t advertise as much as all the other investment products in the market. But apparently, their flagship product called Philequity Fund Inc, is the country's best performing equity mutual fund. My husband and I are invested in Philequity Dividend Yield Fund Inc., a long-term, growth oriented, open-ended, equity dividend mutual fund. This fund is more on the aggressive side, so we had a good head start considering we started during our (late) 20’s. The fund aims to provide capital appreciation and high dividend yield payouts, and is suited for investors who would like exposure in the stock market through blue chip stocks. PDYF’s portfolio includes SM Prime Holdings Inc, PLDT, Ayala Land, Aboitiz Power Corp, Meralco, SM Investments, URC, Metrobank, BPI, BDO, which obviously are great companies. The process is basically like saving in a bank, only, the money is invested in stocks. And of course, just like any other mutual fund investment, the money is not insured by the PDIC. NAVPU are still at the range of Php 1. Because the fund just opened 2 years ago, shares are still at Php 1 point something a piece! Imagine how much you’ve made by the time NAVPS are already at Php 5.00! You don’t have to worry about personally managing your funds because Philequity fund managers belong to best in the industry. So whether the stock market is good or bad, you know your funds are managed to the best of their ability. Fund performance of Philequity Fund products almost always mirrors the PSEi. 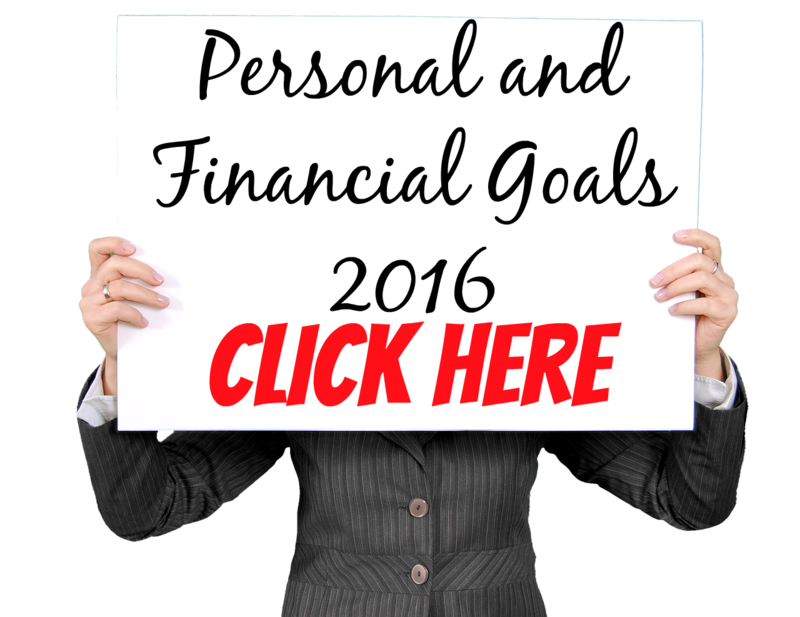 You are confident that your funds are not underperforming. Philequity Corner lets you stay updated with market news. I love to read this section because it is here where Mr. Wilson Sy gives a good analysis on why the market performs the way it does. Regular Stockholder’s Meeting. I remember when all stocks were in the red a few months back, Philequity called for a stockholders meeting to calm its investors and answer questions that cause people sleepless nights. A bit high minimum initial and additional investment. No regional or satellite offices so I’m not sure how it works for people from the provinces. Fund name: Philequity Dividend Yield Fund Inc. Opening an account is easy. We just went to their office at PSE Building in Ortigas, brought all the necessary requirements, and the initial deposit. The account was good to go the next day. To know more about requirements and procedures, go HERE. For joint accounts, my husband and I went there together, so we didn’t have problems with authorization. Topping up is easy as well. Just go to BDO, EastWest Bank, or Union Bank, and send them the deposit slip along with the filled out additional investment form. Confirmation notice will be sent within 24 hours. Statements of Account are e-mailed every month. Philequity provided us with a password to access this. We’ve had our Philequity Dividend Yield Fund Inc account for a little over 2 years now and it had his high time during the first year. The second year was a bit of a downhill, but all stocks were bleeding during the second half of 2015. But we’ve made it a habit to top-up monthly, so it didn’t really bother us if the stock market was high or low. I checked their return calculator to give you an idea about our fund’s performance since we opened in April 2014. Philequity Dividend Yield Fund Inc. performs well despite the market instability. And for someone who is clueless about stock buying and selling, entrusting our money to a reputable company proved to be a really good decision. I just wish though that they already have an online additional investment form so I won’t have to print out, scan, and email every time I make additional investments. Withdrawing our sleeping money from the bank and transferring it to PDYF was a wise decision. I’m very happy that we were able to open an account with PDYF as soon as it was launched to the public. Investing in mutual fund always involves risks, that’s why it’s always a good idea to start investing early. It’s important to always ask yourself if you’re willing to part ways with your money for a good 5-10 years because only after such time will you be able to really reap the benefits. Because my husband and I started early, so I’m hoping we’ll have plenty of time to ride the market and stay invested for the long term. Geli currently works with an international non-profit organization and is an avid household budget manager. She likes reading, talking, and doing anything about saving money and finding ways to make money work. She occasionally blogs over HERE. Thank you so much Geli for making this wonderful post. I know you've answered a lot of questions from other SavingsPinay readers too. 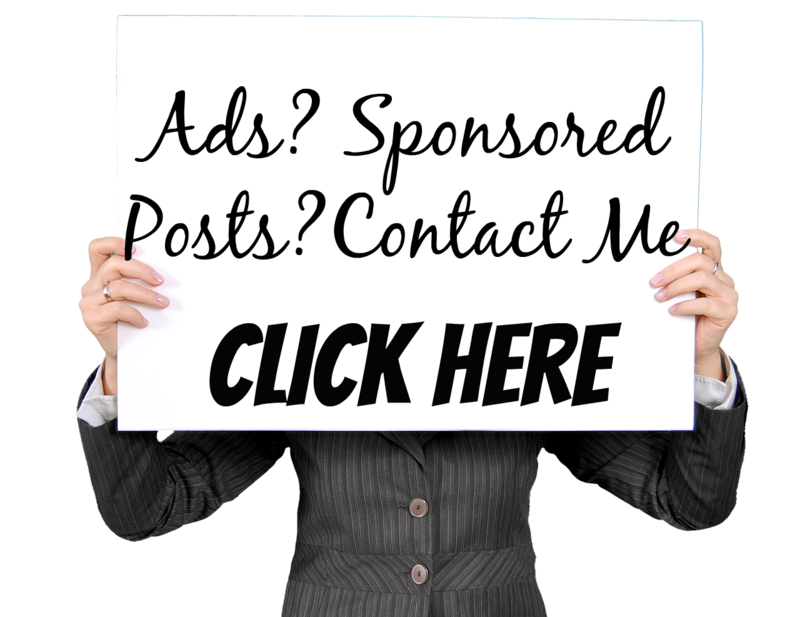 To anyone who'd like to submit a guestpost you just like Geli you can send me an email at izzaglinofull@gmail.com or message me via SavingsPinay Facebook Group. 1 comment on "Philequity Dividend Yield Fund First Impression From Geli "
Hi...thanks for this. Is MER included in the fund's portfolio?